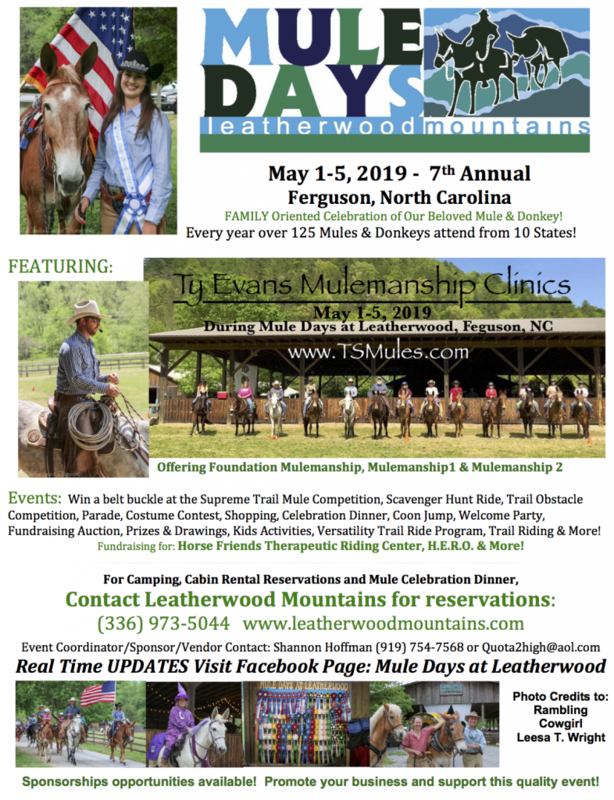 Leatherwood Mountains resort and properties are located conveniently to the hospitals and healthcare options in both Watauga and Wilkes Counties. Located in North Wilkesboro, Wilkes Regional Medical Center is the largest hospital in Wilkes County and provides a wealth of advanced medical healthcare options. 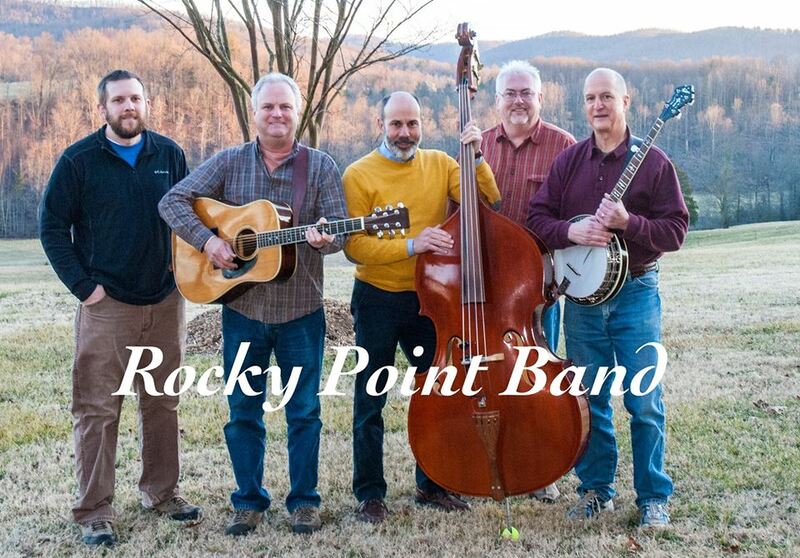 Using state of the art technologies and techniques the doctors and medical staff of the Wilkes County Regional Medical Center are committed to providing residents in Wilkes County with optimal healthcare with a compassionate atmosphere. 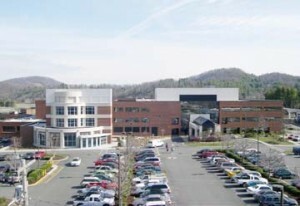 In Boone and Blowing Rock in Watauga County, both the Watauga Medical Center and the Blowing Rock Hospital are part of the greater Appalachian Regional Healthcare System and provide phenomenal medical services to residents and vacationers to the High Country. When you live and stay at Leatherwood Mountains you’ll be just a short drive away from the best healthcare facilities in the High Country, in addition to the Wellness Center in Boone that many in the community like to use to keep up their daily fitness regimens. Contact us at Leatherwood Mountains to learn more about NC mountain real estate for sale. Live right in the heart of horse country!